Up to 12 months, as low as Rs. 3,333 per month. Easy to assembled, net included. Locking casters safety and stability. Folding ping pong table wheel with wooden multi-layer painted surface for a consistent and reliable ball bounce and thick steel frame with leg height adjusters for a level playing surface and durability Balance From inside table tennis table with net set has been constructed with two 18mm sheets of solid wood as seen on higher priced tables. 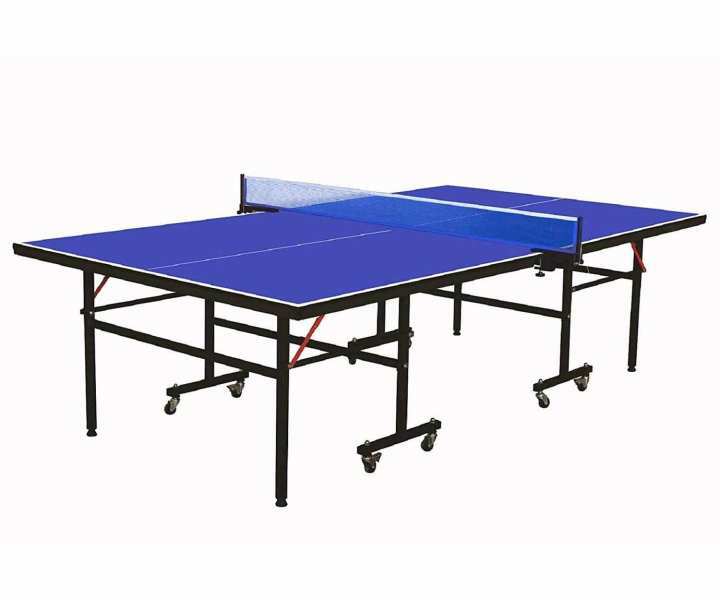 Indoor & Outdoor table tennis table with net to place it either in home, office, play room, community centers and arcades. Foldable in half for playback mode and compact storage, with locking casters to ensure stability. Ping pong table wheel featuring dual safety anti-tilting locking devices to ensure safety when the table is in both playing and storage positions. It can be moving with wheels anywhere! Wheel: 75mm Diameter wheel with brake function. Note: Net and 2 Rackets Included. Important Note: If your mind satisfy then confirm order, otherwise please don't order. When you refuse the order we bare charges. 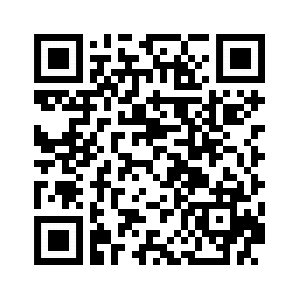 Save the time! Make sure that phone is ON during the delivery time lest the delivery is missed.